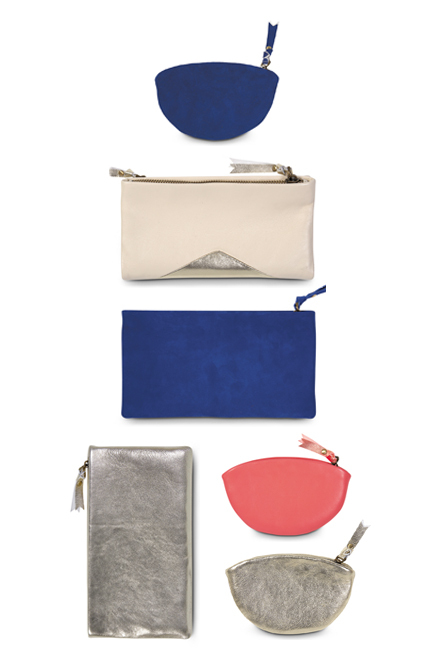 Finally, the lovely leather purses / clutches / bags from our Winter collection have arrived! Coin purses and clutches in store now and the rest arriving this week! 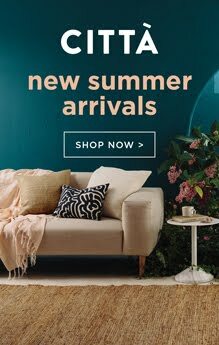 Browse online here, find your stockist here.